I wonder how many different things it could be used for. And if it could be reinforced or even laminated. 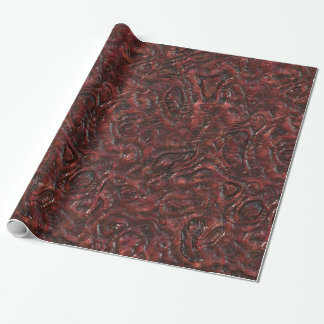 "Slimy Red Organic Weird Alien Flesh Texture Wrapping Paper"
I think that it's intended for wrapping presents for younger brothers. I think I just found the new wallpaper I want in my bedroom.